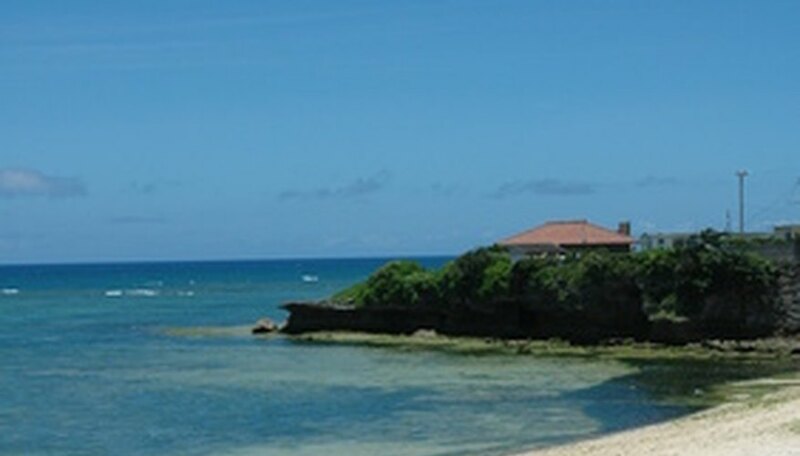 Naha is the capital of the Okinawa Prefecture of Japan and the premiere city on Okinawa Island. It is home to several nightclubs that play both Japanese and English music. Some clubs only allow entry at certain times, while others are open from dusk until dawn. There are also foreign-run bars in Naha. The Rehab International Bar and Lounge is on the famous Kokusai Doori (International street) in Naha City. It is one of the few bars in Naha with an English-speaking staff, and that serves beer not found in the rest of Okinawa, including Guinness, Heineken, Zima, Corona and Victoria Bitter. The bar also serves cocktails. The bar is owned and managed by a Canadian man with a love of the ocean. While patrons of Rehab do include locals, the clientele is mainly made up of tourists and military servicemen. The Rehab serves Western food, including french fries, spicy fries and chicken fingers, and also features weekly events such as Movie Mondays and Two for One Tuesdays. Rock in Okinawa hosts live rock shows nearly every night all year long. The club is open every night from 7 p.m. to 7 a.m. Rock in Okinawa is on Kokusai-dori, near the Heiwa-dori arcade and the Kokusai shopping center. American Idol is the only foreign-run bar of its kind in Naha, as it is a karaoke bar. Enjoy 50s impersonation groups and a large English song list, and choose from the wide drink selection while leaning on wide white marble countertops. Club Ceilo is an upscale rooftop dance club that only allows entrance between 9 p.m. and midnight. Once inside, you can enjoy the club all night long. A strict formal dress code is enforced: no baseball caps, jerseys or sneakers. The club is located in the Best Denki Building on Kokusai-dori, diagonally across from the Palette Kumoji shopping center.